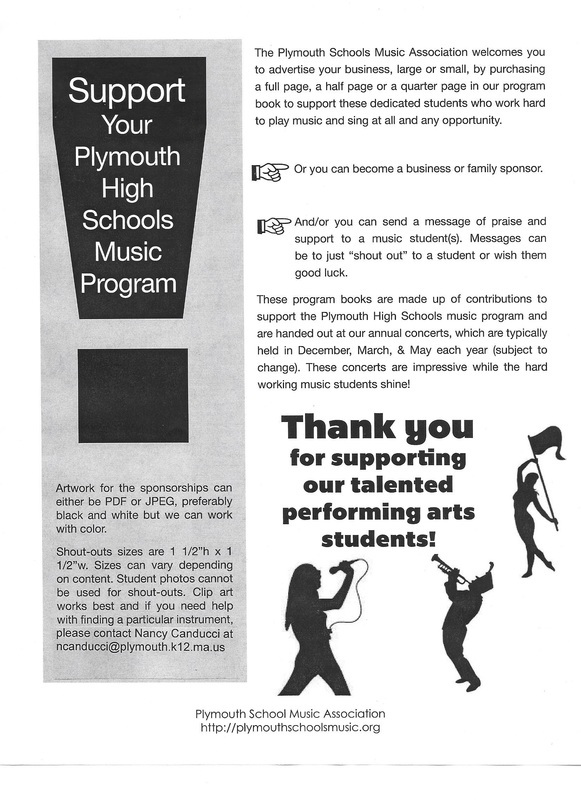 Our annual music program book is looking for business and family support. 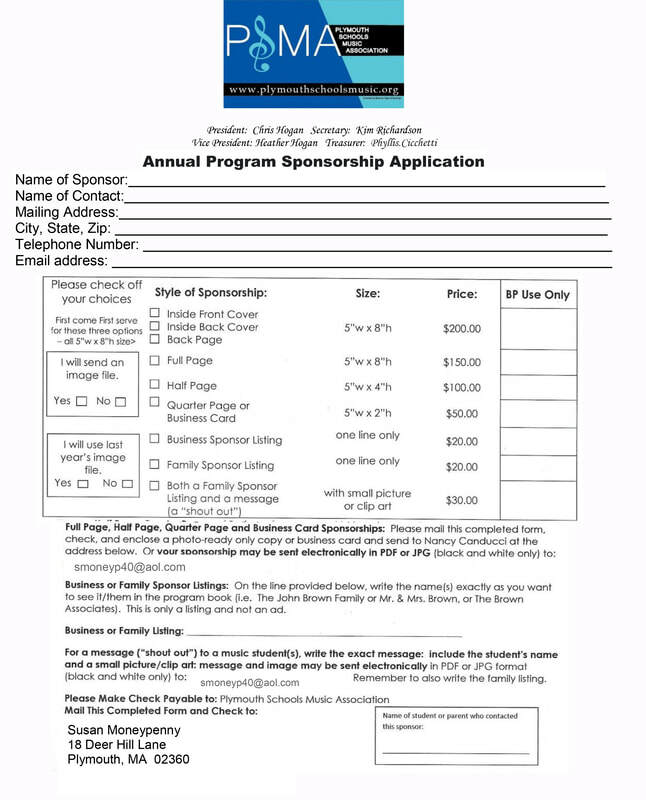 We can advertise your local business, or we can send a shout out to your musician. The program book is used with all our band, and choral concerts through the school year.